Villains aren’t really supposed to make us root for them, but there are times when they just hit all the right buttons, making us have all those sweet feels towards them. Disney has created a great number of relatable villains (who get even more relatable as you grow up), but it’s definitely not the only source of evil cuteness. From Little Mermaid’s Ursula to Loki from Thor, we present you 9 cutest villains of all time. We should really thank Disney for this reboot of a classical story, but this time from a slightly different point of view. 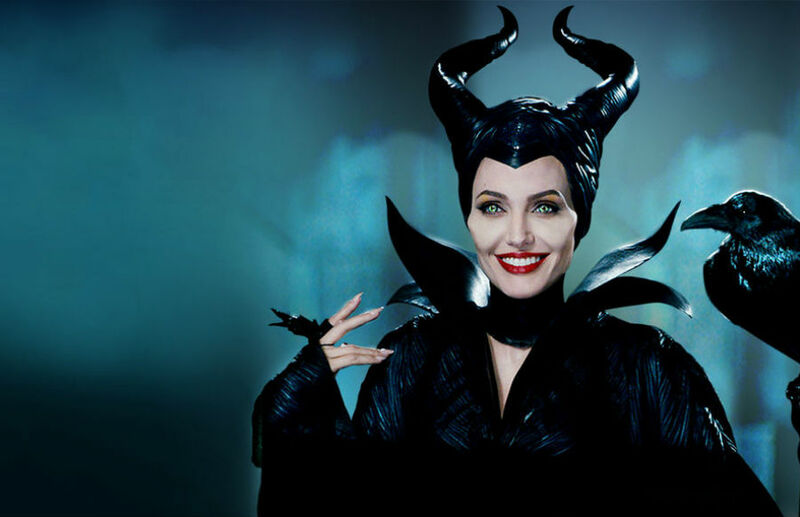 Yes, Maleficent is as evil as they come, looks painstakingly good in all that black attire, and turns into a fire-breathing dragon on occasion, but all her wicked deeds come from a very humane place. She’s incredibly relatable! 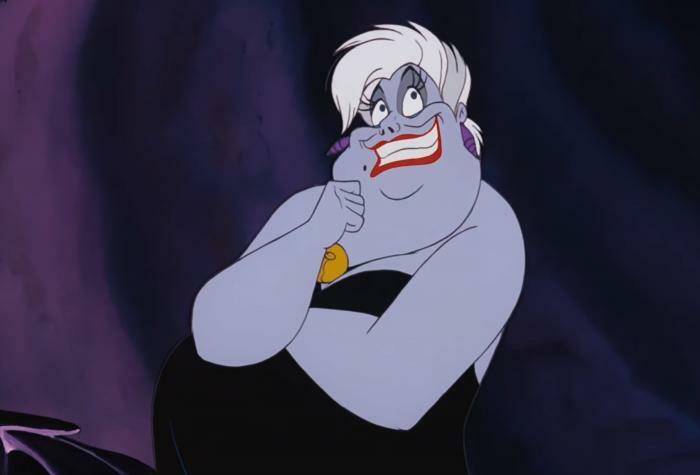 Ursula is not exactly cute, but oh boy, does this lady have style! She’s a powerful witch that was so good (we mean bad, of course) that Triton banished her from his kingdom because collecting mermaid souls isn’t exactly friendly behaviour. Nevertheless, she helped Ariel! In her wicked style, but without it there would be no story at all. This bad guy is probably the cutest villain on the list. 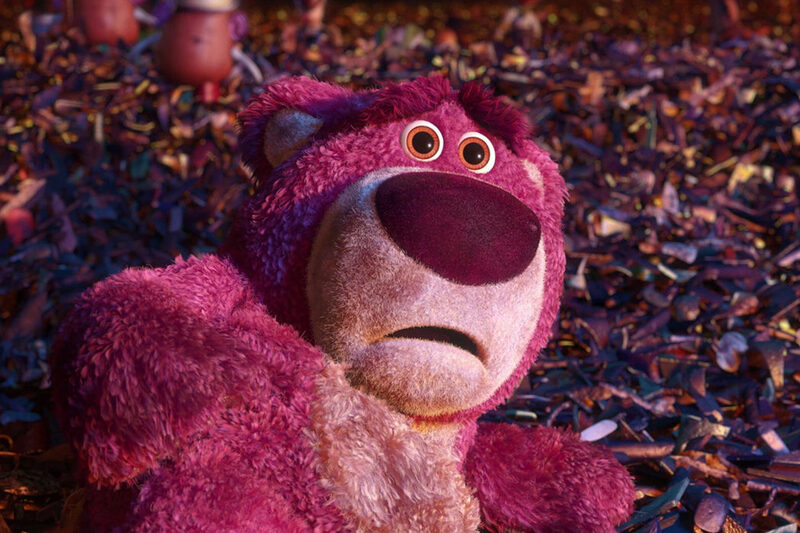 How can you not like this huge pink bear that looks so cuddly? Yes, he turned on all the good guys in Toy Story 3 and was kind of terrorizing a bunch of other toys, but can you really blame him after the trauma he experienced? That’s one sad evil Teddy Bear. Loki has tried to kill his brother Thor so many times that we can say for sure – this is true brotherly love. 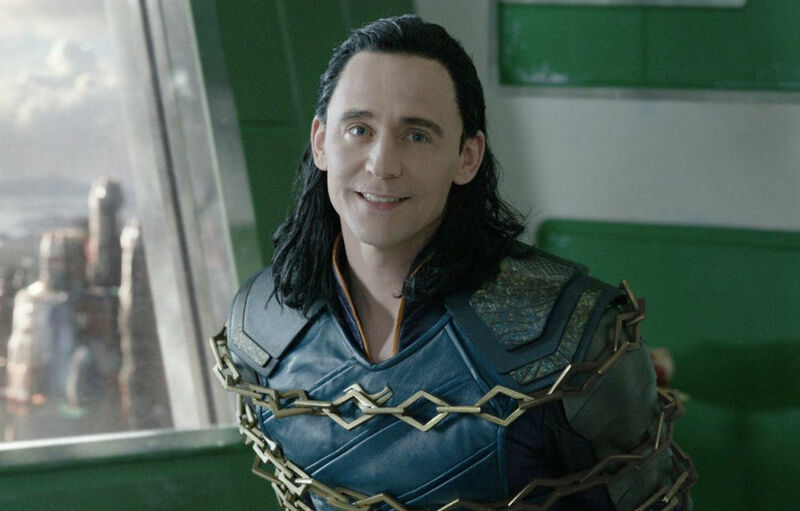 Loki is incredibly powerful, mischievous, and with huge daddy issues. If anything, this character is more tragic than evil, but it’s in his nature to create disorder that’s why he ends up in the middle of chaos and violence. But just look at this guy! It’s a crime to be bad and look so handsome. 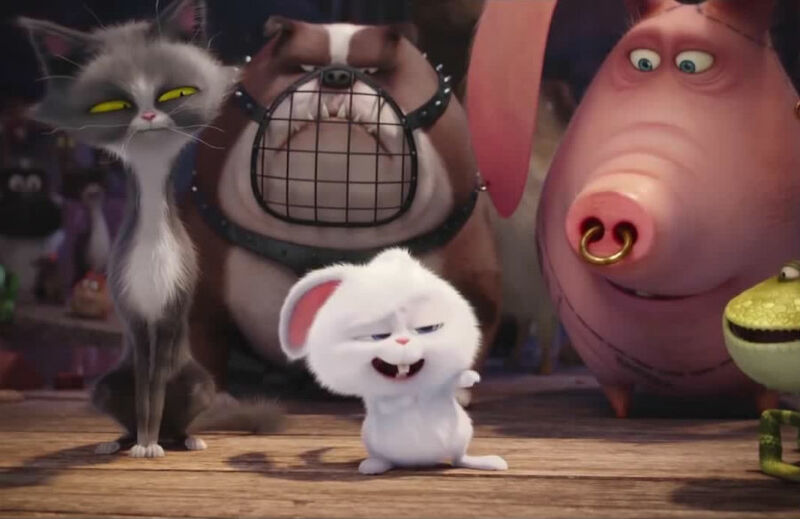 The Secret Life of Pets had the most adorable villain of all. But don’t you underestimate this evil mastermind with capabilities of a natural born leader. Nevertheless, all this comes from a place of loneliness and rejection. In the end he finds people that love him and, hopefully, his life changes for the better. How can you not love a villain who has such a cute yellow fan-base? 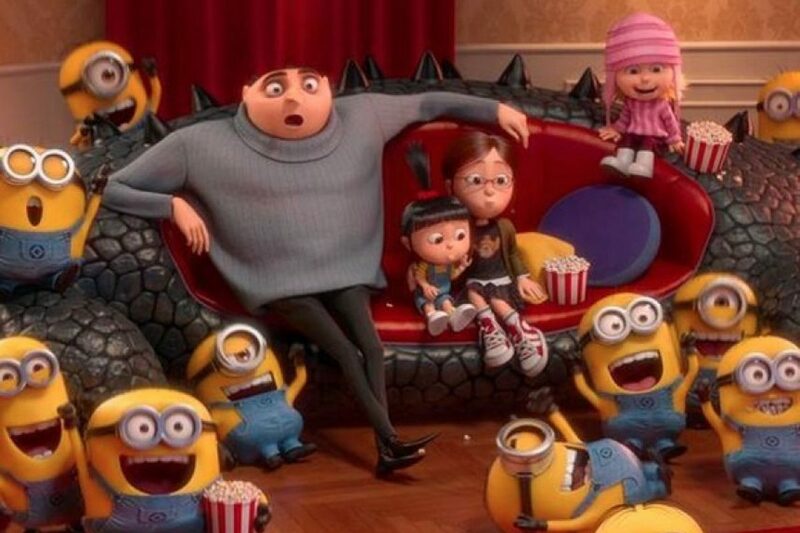 Even if you’re not that impressed by his Minions, Gru’s actions speak for themselves. Yes, he’s evil and leads a pretty evil lifestyle, but somehow in the end he always does the right thing (often for the wrong reasons, but still). Hades is wicked in all ways possible, but he does it so good and in such a way that you simply fall for him. We really don’t know how it works! Maybe it’s the blue hair or the witty remarks, or both. He also has cute evil helpers that fail miserably most of the time. 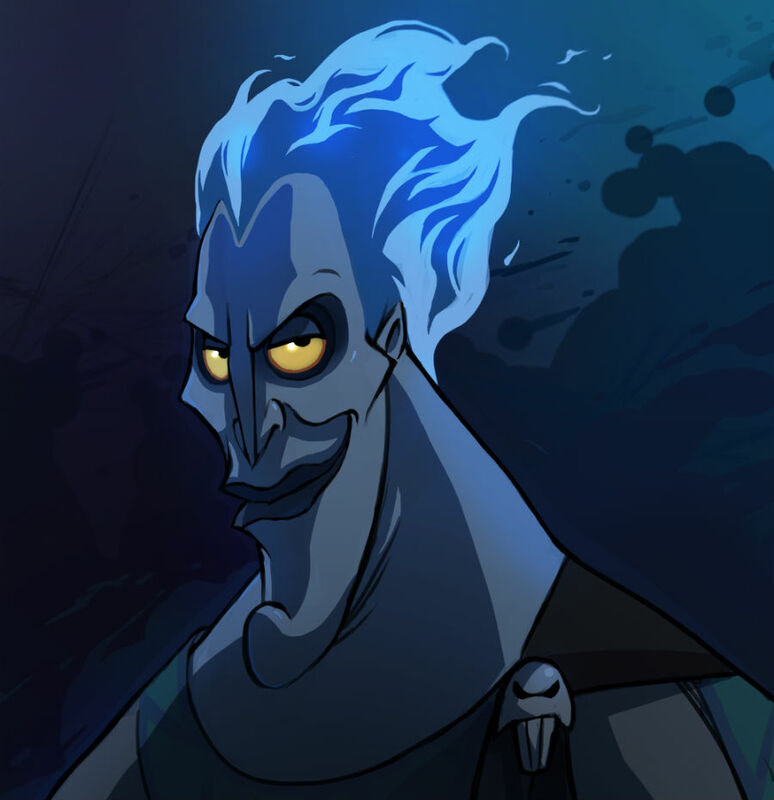 In the end Hades just doesn’t like being stuck in the Underworld while his brother Zeus has all the fun on Olympus, which is completely understandable if you want our opinion. Ghostbusters took the whole gigantic-killing-creature trope to a whole new level of awesomeness and, dare we say, cuteness. 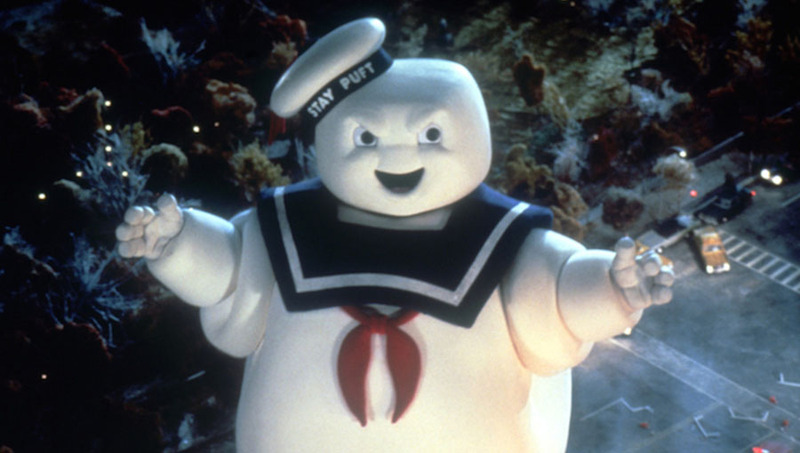 Stay Puft Marchmallow Man himself is not evil, of course, the real villain is the entity that took on his form. As a result we have one of the sweetest monsters of all time! 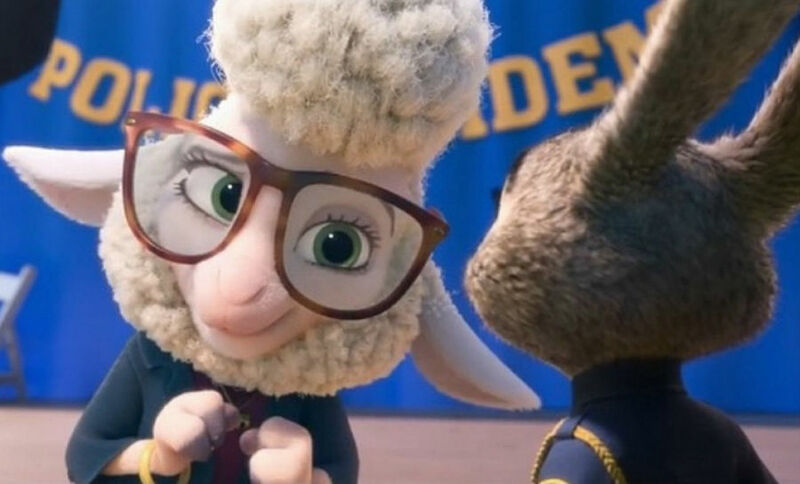 Dawn is probably the cutest sheep in Zootopia, which makes it even more shocking when she turns out to be the evil mastermind behind the carnivorous animals of Zootopia losing control and attacking other, smaller, citizens. She planned the whole thing and made it happen! Growing up as a sheep must have been hard for her.